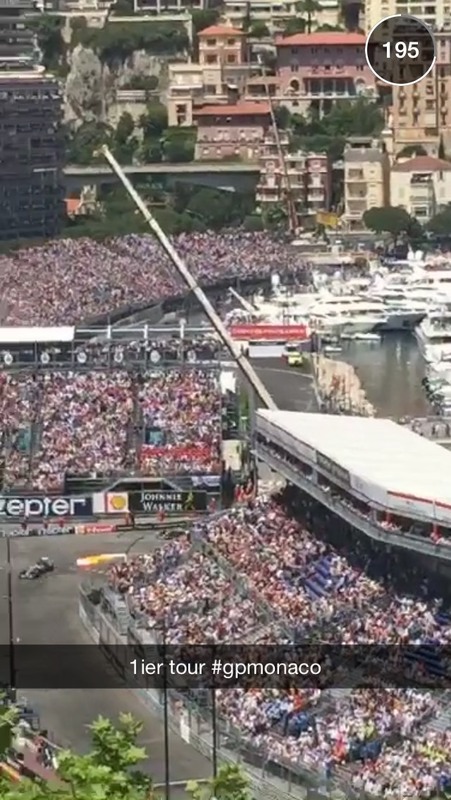 As a little kid I can remember playing Grand Prix of Monaco video games on Nintendo, Sega Genesis and Playstation. 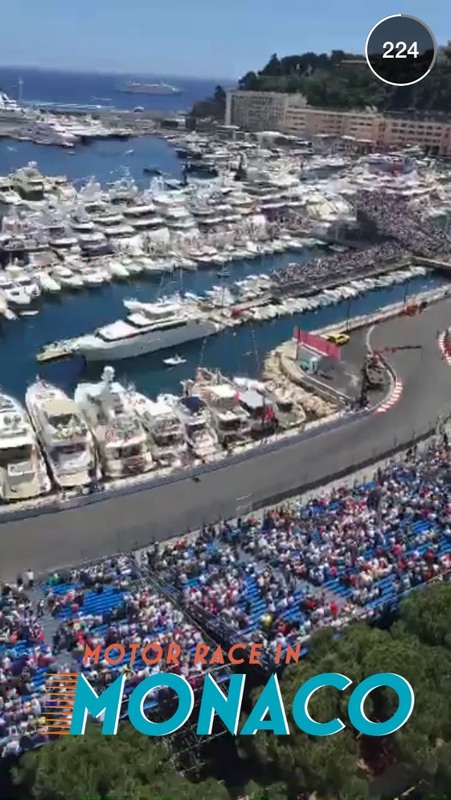 I am certain there are plenty of racing games out there today that have much better graphics and are even more enjoyable to play. 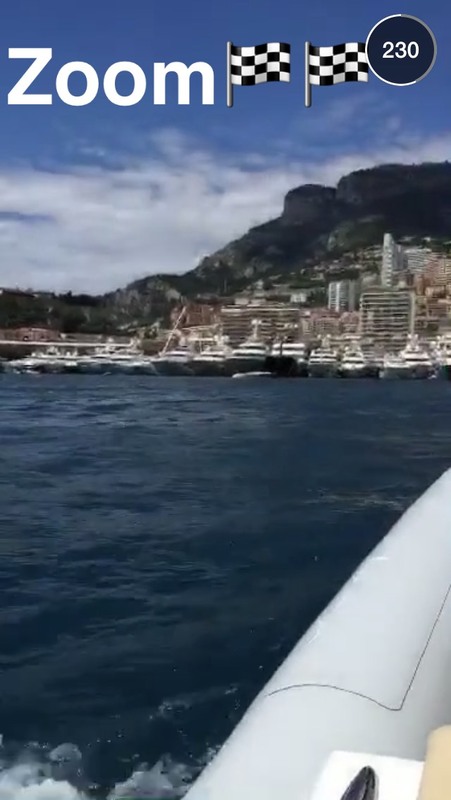 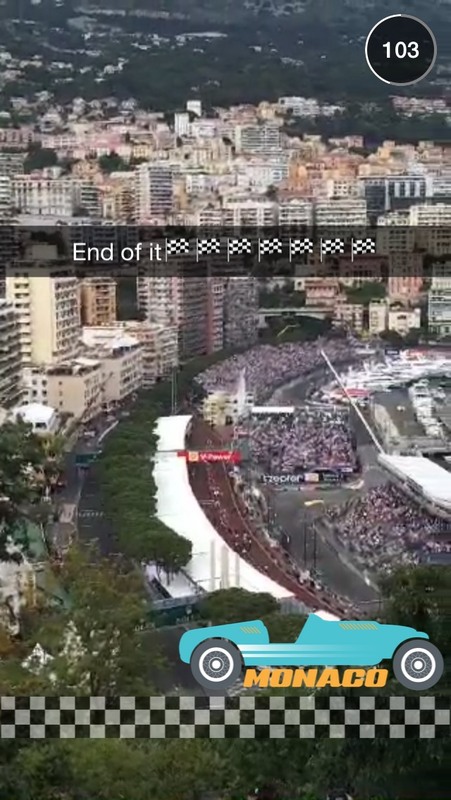 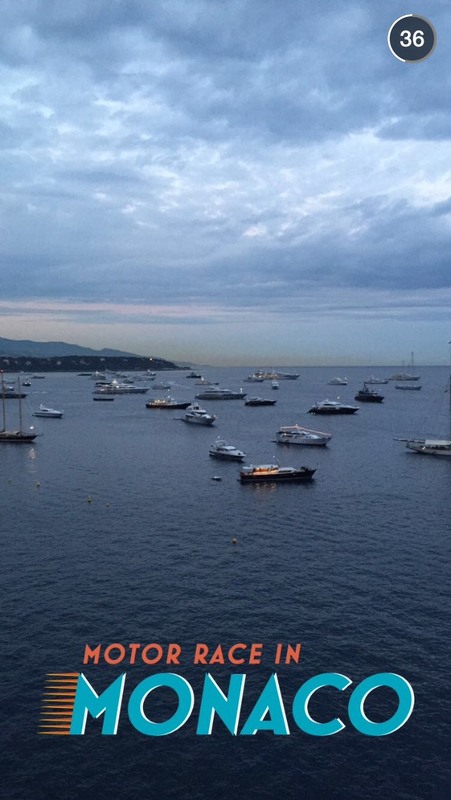 If you have been to the Grand Prix of Monaco do you feel as if the Snapchat Story did it justice? 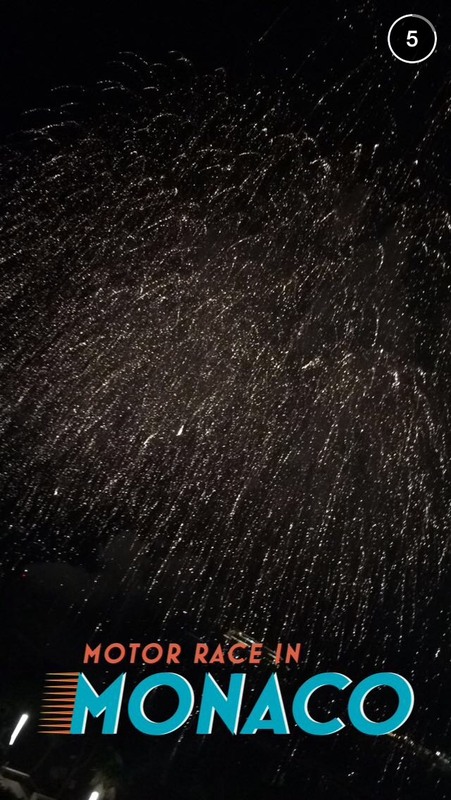 Did you enjoy your experience?